The AUA (American Urological Association) has published their recommendations regarding PSA (Prostatic Specific Antigen) screening for men to detect prostate cancer. These recommendations state that patients should be informed of the risks and benefits of using the PSA to screen for prostate cancer. The benefits are obviously to detect prostate cancer early so it can be treated early which clearly saves lives. The risks of PSA screening should be explained and examined more closely. Let's take a population of one thousand men and screen them for prostate cancer. Of the one thousand men, approximately 200 men will have an abnormal PSA. Of the 200 men with an abnormal PSA, approximately 100 will be found to have prostate cancer. So the risk of PSA screening for the 800 men that do not have an abnormal PSA is a simple blood draw. This blood draw can be done with other routine labs, so the risk is almost zero. The risk of PSA screening for the 100 men that have an abnormal PSA, but do not have prostate cancer is the risk of a prostate biopsy that is done in the urology office. This is the population that can benefit from an improved screening tool with better specificity. I would argue the risk of PSA screening of the remaining 100 men is justified because the prostate cancer is detected early. Treatment can be tailored to the patient. In summary, First Urology considers the early detection of prostate cancer to be of great benefit to the 100 patients that are found to have prostate cancer. This allows for early treatment and cure of the prostate cancer. 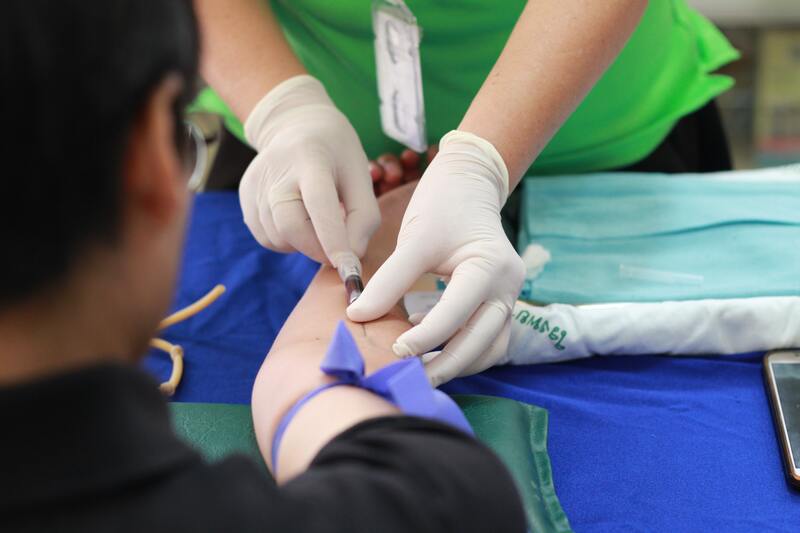 For the 800 men with a normal PSA, we feel the minimal risk of a blood draw is justified.